Choose only the safest and most reliable ride for your little ones. 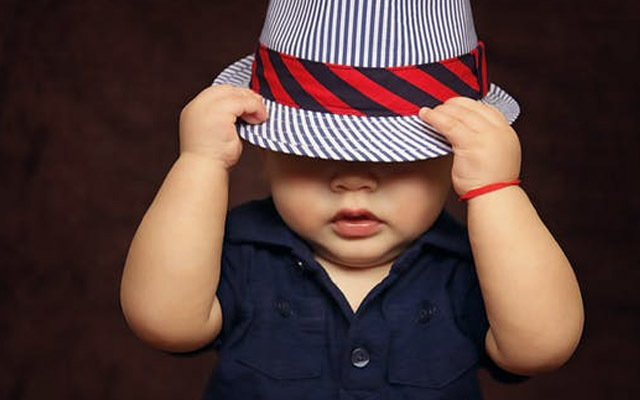 At Western Chauffeur Cars Baby Seat Taxi Melbourne Service, your safety will always come first. 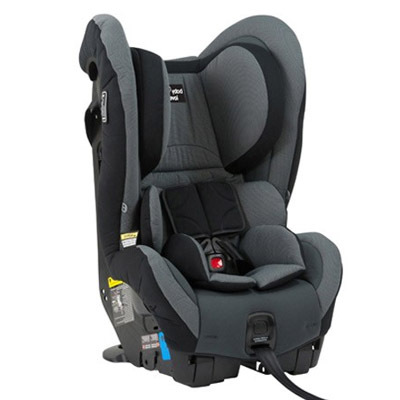 In compliance with Australian Safety Standards, Our vehicles are equipped with 5 point harnessed child restraint seats, suitable for newborns, infants, babies & children upto the age of 7 years. 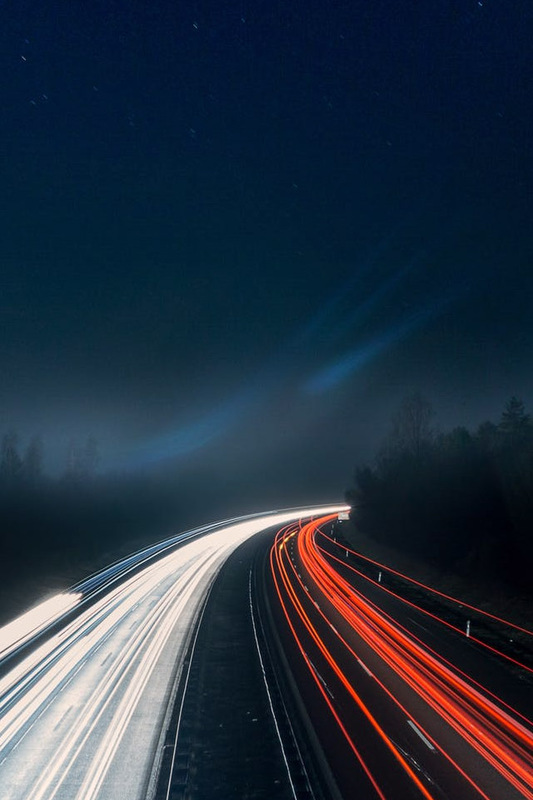 Our vehicles are clean and well-maintained, we make sure to not cause any delays along the way. Our friendly and well trained chauffeurs are always on-time, provides a safe and smooth drive. Our customers love the stress-free rides we continuously provide them. Our helpful chauffeurs will make you enjoy your ride and will make you feel secure from pick-up to drop-off. At Western Chauffeurs, we pride ourselves with 100% safety travels we provide to each of our customers. We understand the needs of our customer and we always aim to provide them with beyond what they need. We understand how stressful traveling can be, so we have extended our Baby Seat Taxi Melbourne service to provide you with a stress-free journey. 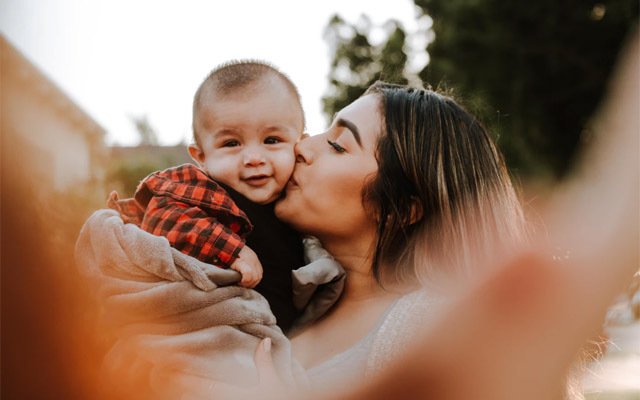 Western Chauffeurs offers a Baby Seat Taxi Melbourne service that is carefully selected to ensure safety for your little one. Our vehicles can have up to 3 child restraint seats which are suitable for newborn babies, through to children aged up to 7 years old. Loyal customer here! I only trust Western Chauffeur service when it comes to traveling - by myself and most especially with my kids. Western Chauffeurs offers quality luxury case services for your family’s safe and easy travel. Travelling with your babies is no longer a worry to make. Our Vehicles can have up to 3 child restraint seats which are suitable for newborn babies, through to children aged up to 7 years old. 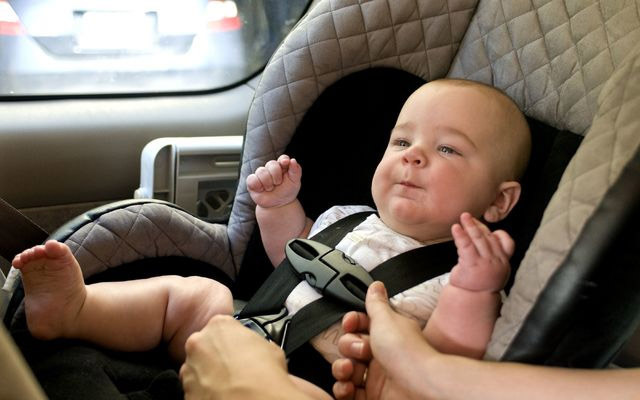 Our drivers are trained by a certified child restraint fitter to ensure the safety is of the highest priority. 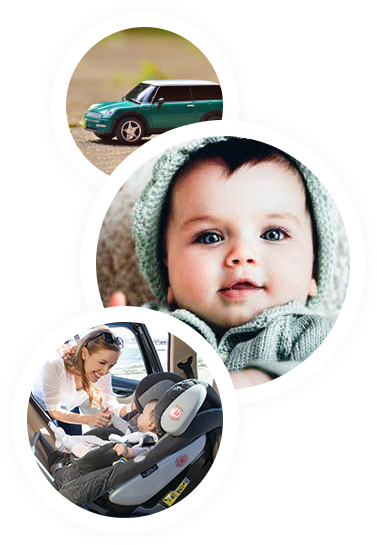 Choose only Western Chauffeurs Baby Seat Taxi Melbourne to provide you with the best and safest ride for your family. Cast all your worries aside and let us provide you with a one of a kind service that will surely put a smile on your face. How old can my children be to use your service? Our vehicles can have up-to 3 child restraint seats which are suitable for newborn babies, through to children aged up-to 7 years old. Does baby seat has extra cost? 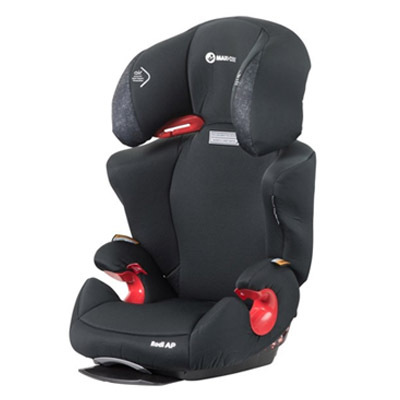 We charge per baby seat, please refer to booking form for per baby or booster seat cost. How can I book a vehicle from you? Our secure payment system use 256 bit SSL encryption ( same as banks ), and accept VISA, MasterCard, American Express, and Paypal Cards. I need extra information. Where can I ask? We appreciate your interest and always ready to help. Please write an email to bookings@westernchauffeurs.com.au , or call us on +61 405 801 118.